This is an amazing couple. 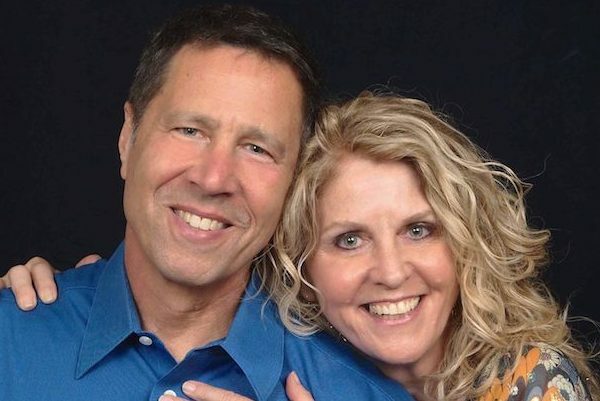 Not only are David Dachinger and Tamara Green married, they also are the co-founders of Loving Meditations and authors of the international bestseller, Live Calm With Cancer (and Beyond…). 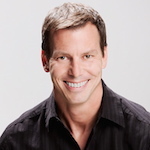 David is a Grammy® nominated composer, fire lieutenant and stage-4 cancer survivor. Their cancer journey transformed and inspired them to pay their experiences forward to the cancer community. 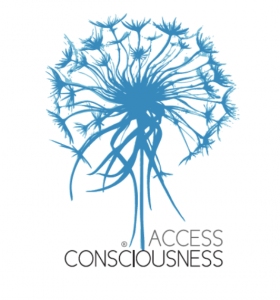 Together they create mindful wellness stress-reduction tools that dynamically assist those living with cancer and other major life challenges. Loving Meditations offers the only app specifically designed to help cancer patients, survivors and caregivers cope with their physical and emotional symptoms. When Did You Need to Work On This From A Mindfulness Standpoint? 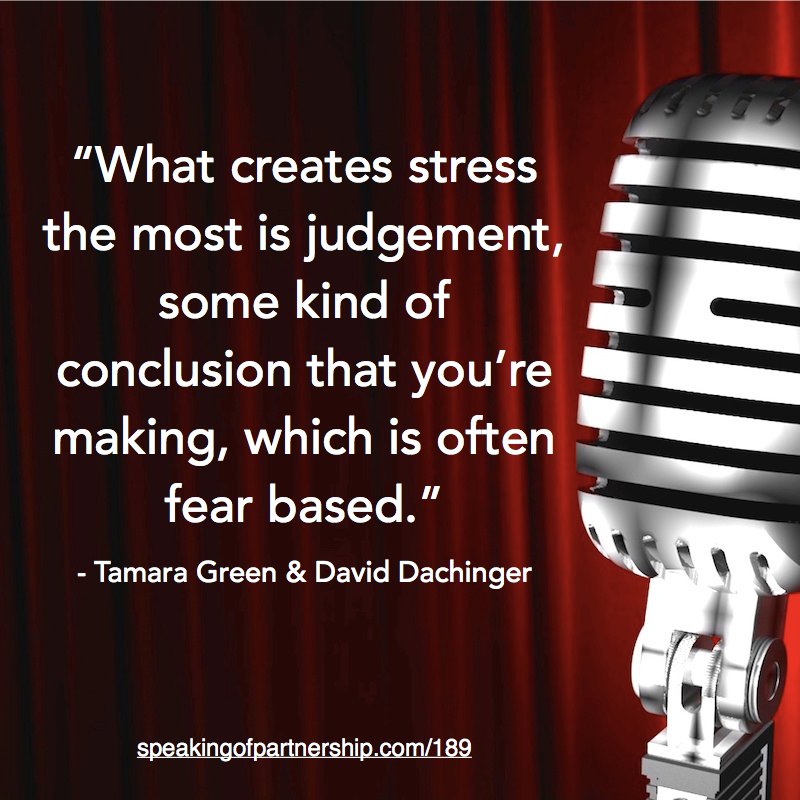 Tamara has had a mindfulness practice for quite some time, even before David’s diagnosis. Tamara had about two weeks of real worry and overwhelm after they received the news on his stage 4 cancer and their son’s lyme disease. One night she was thinking to herself on what advice she would give someone if they were going through the same feelings and emotions. She would recommend a spiritual practice, and mindful and meditation centre. She began to follow her own advice and she began to feel much better. Make light of dark situations. I am here now, I am experiencing this in every moment. Meditation can have a huge impact on healing someone. They not only cover meditation for the caregiver and patient, but started covering impact areas like Creating Calm, Personal Power and Vital Recharge for Caregivers. They’ve created support that not only helps someone in the moment, but supports them for years to come. It seemed even more impactful for David because he was a professional healthcare provider. He went from being the caregiver to the patient. He had to really get into the mainframe of receiving help from not only doctors and treatment, but also Tamara, friends and family. He really had to learn how to embrace the gifts that people were giving him through companionship and support. Tamara’s biggest trip up was during those first two weeks after they found out about the diagnosis. She felt like she wasn’t even in her own body. She didn’t feel helpful towards herself or for her guys; she was just going through the motions. There was one evening down the road in particular that she felt completely helpless. She needed a sign that everything was going to be alright. Find out this incredible story by listening to the interview. She describes her proudest moment being her entire courtship with her husband. She had put so much work into understanding her patterns and finding her vision, and now everything had paid off. When her and her husband first started to know each other, she felt great going into it, felt confident with everything, and it resulted in her finding her person. Make sure that you laugh and dance.